The airline industry will face an increment in fuel consumption in flights from LA to Honolulu as climate change will make airplanes take a little longer to reach their destination. It may sound such a small thing, but it’s huge for the airline industry in terms of cost. Additional jet fuel will be needed each year that will probably add up to millions of dollars for the extra hours. The findings were as a result of new research that surveyed US Department of Transportation data on 250,000 commercial flights connecting Honolulu to the West Coast. From the study, average flight times are not determined by daily weather but by climate change. Hence, the stronger the jet stream winds across the Pacific over the 21st century, the longer it will take to make round-trip flights. Kris Karnauskas of the Woods Hole Oceanographic Institute and who was the lead author of the study explained that the main thing that influenced flight times was the Upper-level wind circulation patterns. As such, with every long flight, airlines have had to spend more fuel that results in an additional input of CO2 into the atmosphere. The significant influence of air circulation patterns is the El Niño Southern Oscillation (ENSO) which Karnauskas and his team says that it is also a stout forecaster of high-altitude wind speed that brings forth the flight times. However, the air circulation patterns could keep changing as a result of the continued activity of pumping heat-trapping CO2 into the air. Results from 30 diverse global climate models commonly used by the Intergovernmental Panel on Climate Change indicate that a warming world may transpose the jet stream. 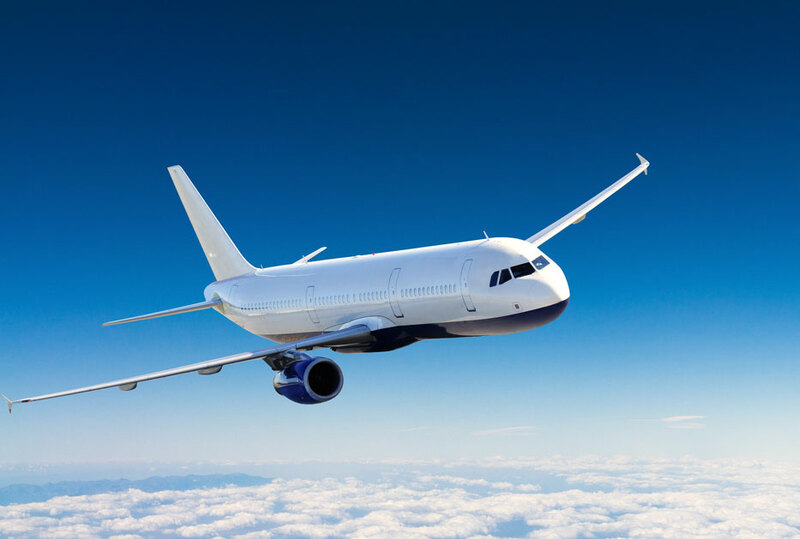 This means that airplanes could face stronger winds while traveling from California to Hawaii leading to the additional time and more fuel consumption. On the other hand, shorter flights and especially those going to eastbound could consume less fuel but those headed west still need the additional fuel. But how and why do extra few minutes in the air matter? Apparently, small changes in flight times can lead to big economic and environmental costs.